Where do I find an instructors page? 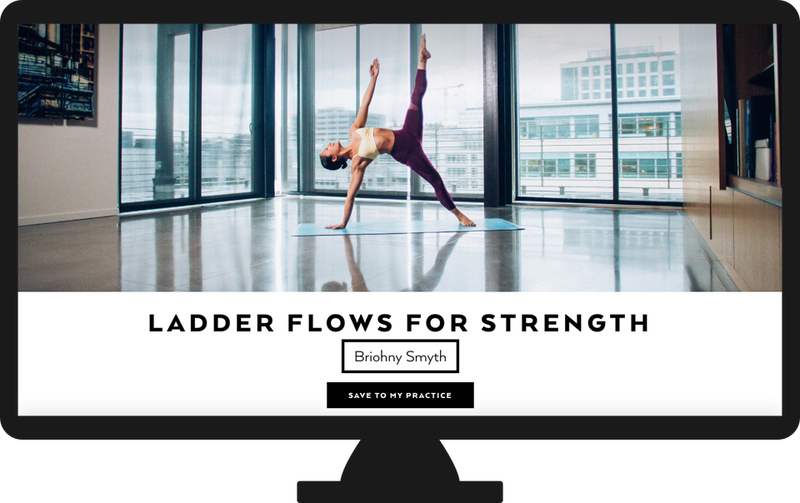 An instructor's page is a great way to learn a little more about them and see a full list of the series and classes they offer. 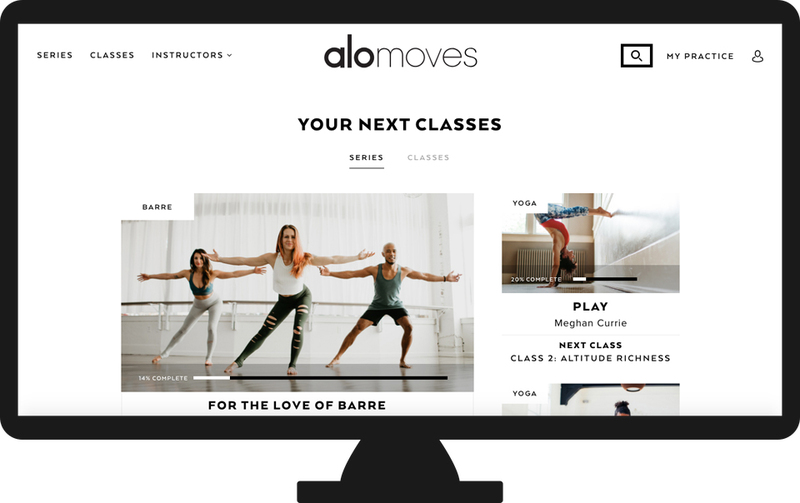 Instructor pages and seeing a full list of a instructor's series is something only available on our website; be sure to head to www.alomoves.com to find these great sources! 1. Head to our Instructors page: this icon is found in the top left corner of any Alo Moves webpage. Here, you can see some of our most popular instructors; go ahead and click on one of these circles to be redirected to their instructor page that shows a complete list of their series and classes. You can also click See All at the top right of our Instructors tab to see a complete list of all our instructors. 2. You can find a link to an instructor's official webpage on any series page. Click on the instructor's name to be redirected to their official instructor page that shows a complete list of their online series and classes. 3. Finally, you can find instructor pages by clicking on the magnifying glass icon on the top navigation bar of any page. This icon opens up our search bar; as you type in the instructors name, the associated instructor will appear. Go ahead and click on a instructors name to be directed to their official page! If you need some further assistance, go ahead and send us and email and we will be with you shortly!